Many Apple product owners make sure they pay for extended service agreements, but even those come to and end and your phone is very likely still in very good working condition. Or perhaps it has a few bugs, but it can most certainly be repaired at a lower cost than purchasing an entirely new phone. As amazing a prospect it is to purchase a shiny new upgraded iPhone it’s not always in your budget, perhaps you truly love your existing one and you don’t see how life can get any better or more convenient with a newer more expensive model. Long after your service protection ends with Apple, we can repair your phone and provide a service guarantee for our own repairs. We use high quality replacements for all of our repairs including screen protectors and you will never have to worry that we do not honor our word. Countless clients have benefitted from our superior level repairs that offer rapid returns and less wait time than you would find elsewhere. You likely have a lot of priorities in life and purchasing a new expensive phone can add to the stress and burden of an already full list of responsibilities. Besides your iPhone is working but it might have a few bugs and those can easily be repaired without the burden of a new contract just to have a excellent functioning phone. iPhones have a lot of added value and amazing features so there is no need to settle for a cheaper brand of mobile phone because your current phone is having a few problems. Bring it in to our experts and we will provide a free estimate on repairs so that you can make a wise and cost effective decision for how to proceed. Finding an independent mobile phone repair shop might be easy, but quickly walk away if they are not using AAA graded replacement parts to repair your iPhone. There are invaluable features that make your iPhone so wonderful and you don’t have to compromise on repair or spend exorbitant amounts of money for a new phone or sign long term contracts to keep using and benefiting from those amazing features. You can still use your existing phone when you come in and let us repair it for you. 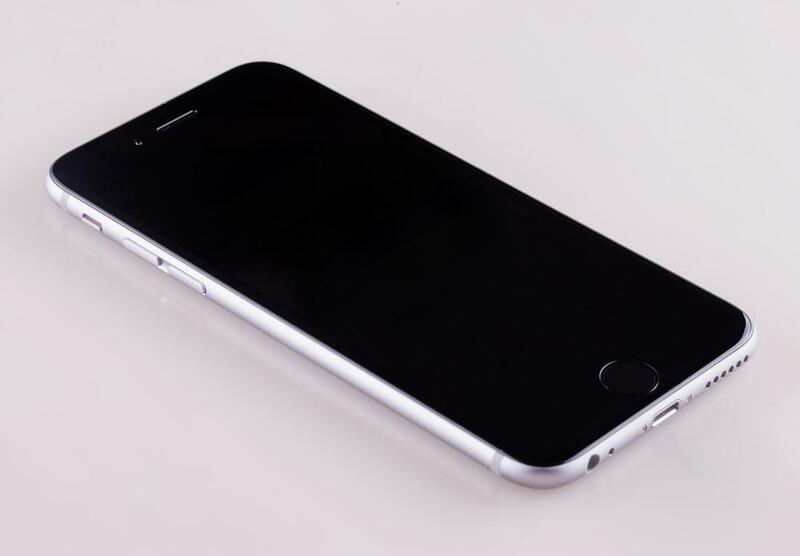 Mobile iPhone Repair Portland technicians are specialists with vast knowledge on repairs. When your service agreement has long ended with Apple, you can still find a trustworthy and reliable repair company that provides high quality service and replacement parts. You don’t have to worry about expensive costs or long wait times when you use our service. There are a great deal of damages to your phone that can be repaired in either the same day or the very next day. We are known for our highly specialized knowledge and continuous updating of our skills to ensure that we provide customers with successful and proven repairs. Don’t compromise your phone by repairing it at a low rate service provider that uses less than AAA grade quality replacement parts. Click To Schedule With Us Today!